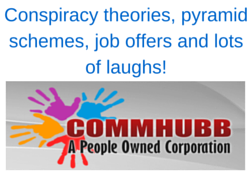 CommHubb’s Internet Conspiracy Theory – OMG this is funny! 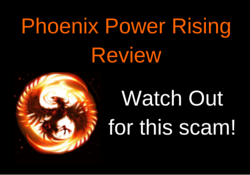 Phoenix Power Rising Review – the latest Shyte to Splatter the Net! 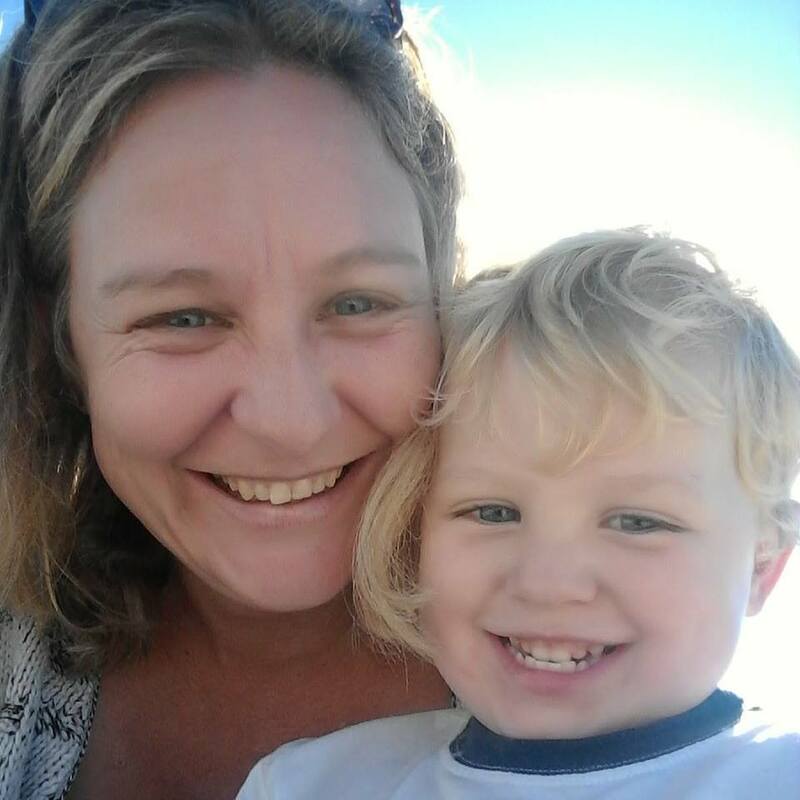 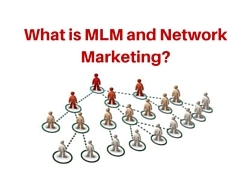 What is MLM and Network Marketing? 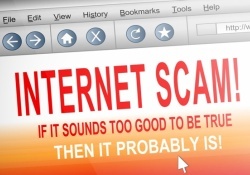 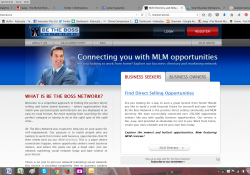 Be The Boss Network Review: Not A Scam BUT I’ll tell you why I don’t like this one bit! 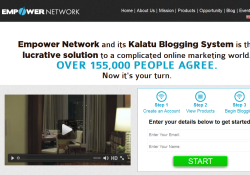 Empower Network Review: forget the Hype it’s just a Pyramid Scheme!